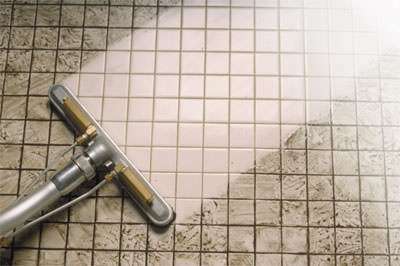 Our exceptionally thorough tile and grout services will help stop the formation of mold and mildew. Get in touch with our team today to learn more about our affordable rates. We proudly provide the area’s most trusted and reliable tile and grout cleaning services! We can’t wait to work with you!